How to add contacts to Gmail? NEW! How to add contacts to Gmail? Gmail allows you to add contact, which can be synchronized with any of your smart devices or even with other Gmail accounts. 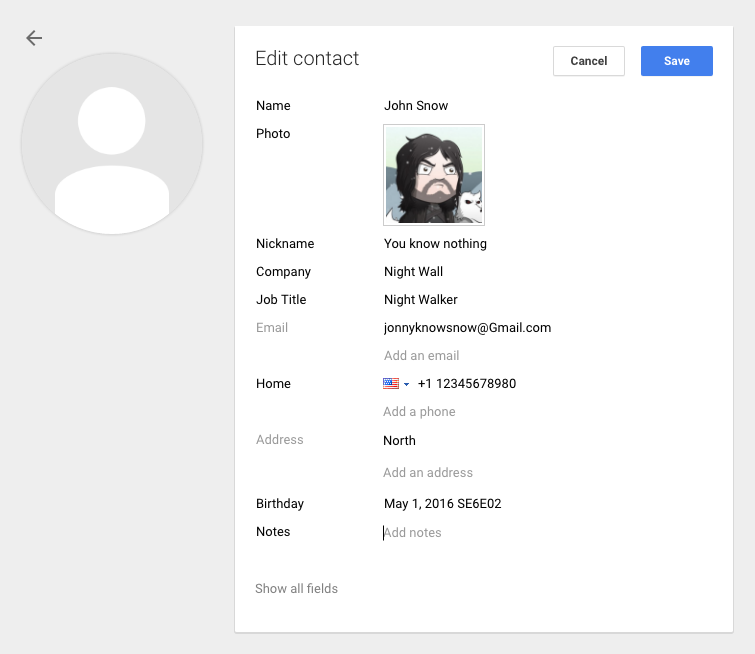 It is easy to add contacts to Gmail. Below we have step-by-step guidance on how to add contacts on Gmail? Please follow each and every step to add contact new contact in your Gmail Contact. How to add contacts to Gmail? Login / Sign in to your Gmail account. If you don’t know how to please check this link on how you can login / sign in to your Gmail. On your left side bar of your Inbox / Mailbox page you’ll see Contacts. Click on it and let the page load. Now, to add new contacts – look on your right bottom corner where you will see a red round icon with a plus+ sign and human figure. Check image below for reference. 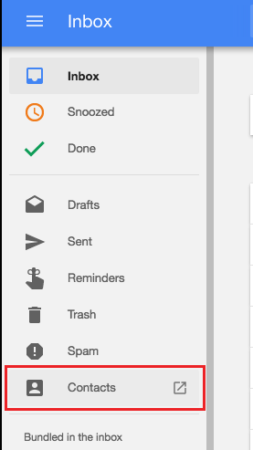 Click on the icon to add contacts to Gmail. Pop-up window shows up with ‘Enter a name’, now you may enter the name of your contact. Enter the name and you can press enter or click on ‘Create’, right after that on the next window you’ll have to add further details of the person you want to add. Like: Photo, Nickname, His / Her Company, His / Her job title, Email address, Phone Number, Mobile Number, Address, Birthday and also add notes regarding him or her. You can add just the email and phone only – you don’t need to add everything. After completing the adding up the details click on ‘Save’ to save your contact. On you left side bottom corner check ‘Contact Details Saved’ you just manage to add a contact to your Gmail contact list. Now to make sure you have the contact on your contact list scroll down on your contacts list and search for the contact you have just manage to add. You can also re-edit the contact again by clicking on the pencil icon, which is on the same row to the contact you want to edit. You can also ‘Remove from the contacts ‘All contacts’ list or ‘Delete’ the contact as well by clicking on 3 standing dots. Please see the image below for reference.